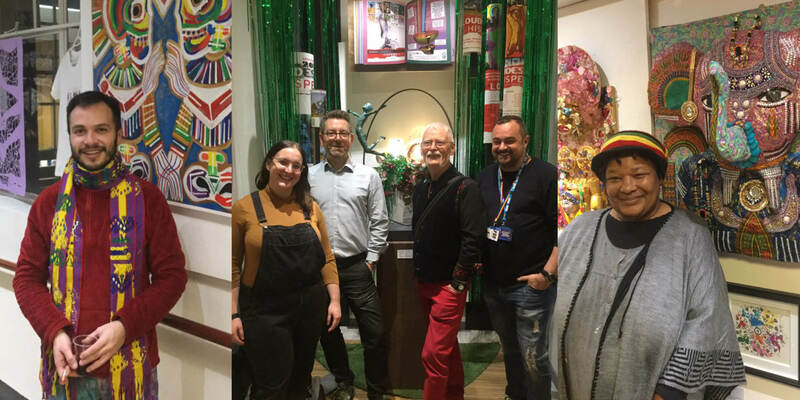 Hundreds of people braved the cold and snowy weather on Friday 1 February to help celebrate the 10 year anniversary of ‘Loudest Whispers’ at St Pancras Hospital – part of Camden and Islington NHS Foundation Trust. 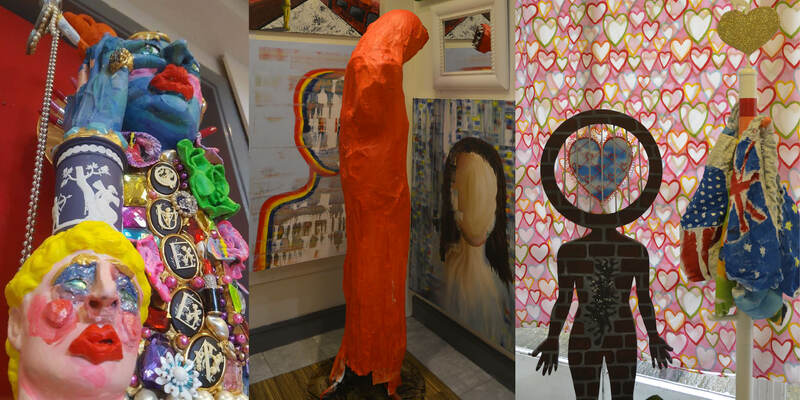 Camden and Islington’s vibrant LGBT+ community will be out in force next month for the 10th anniversary celebration of one of the UK’s most colourful art exhibitions. 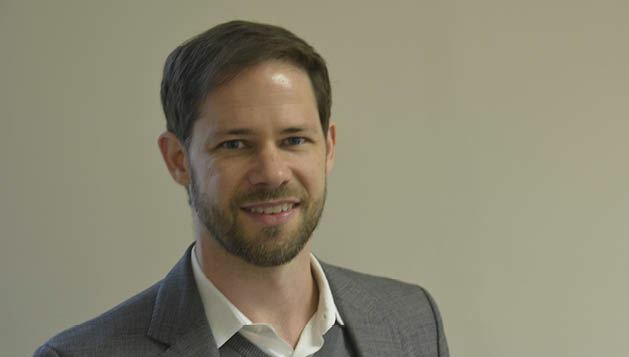 Dr Quentin Huys is an Honorary Consultant Psychiatrist with C&I’s Complex Depression, Anxiety and Trauma service, and a Senior Clinical Lecturer at the Max Planck UCL Centre for Computational Psychiatry and Ageing Research. Here he explains the neurobiology of alcohol, and why it is so dangerous in the context of mental health. 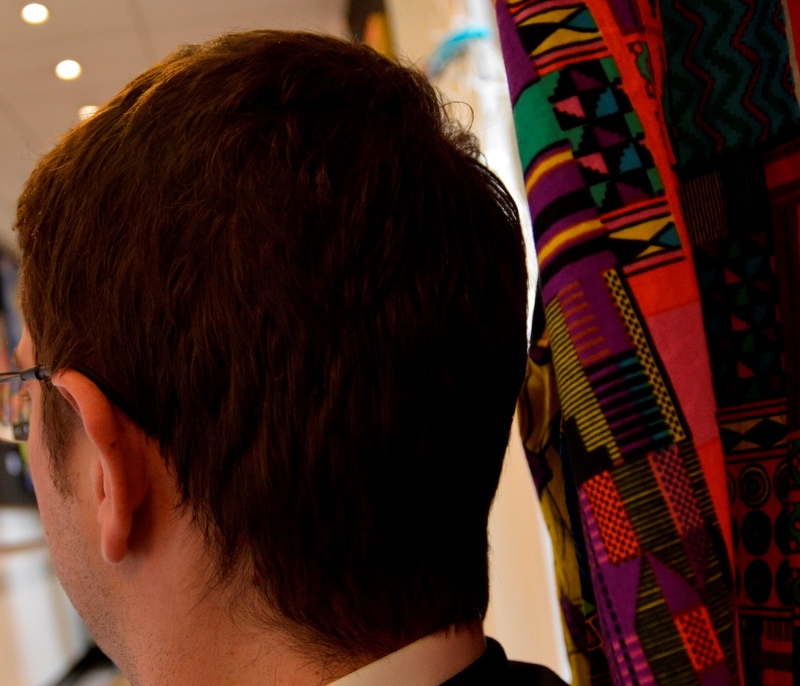 Read this positive perspective from a service user on how they have been supported on the road to recovery by our Substance Misuse Services after two decades marked by addiction to cocaine and dangerous experimentation with "chemsex" drugs. 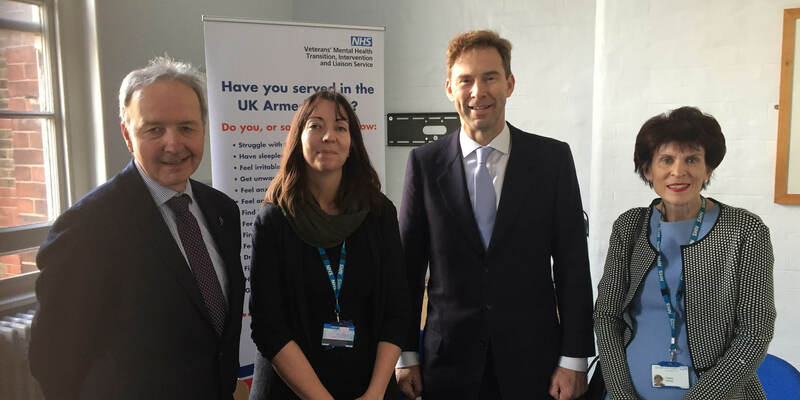 The Government has recently shared news of its NHS Long Term Plan - a plan which sets out the key areas to improve patient care over the next ten years. 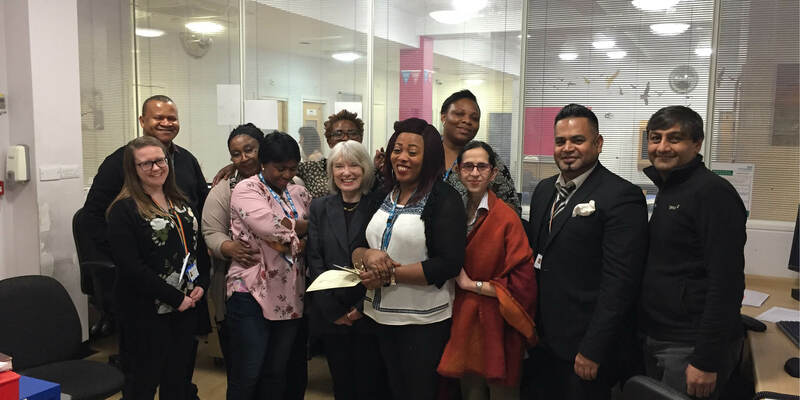 The Trust has been given the go ahead to progress plans for transforming mental health services in Camden and Islington. 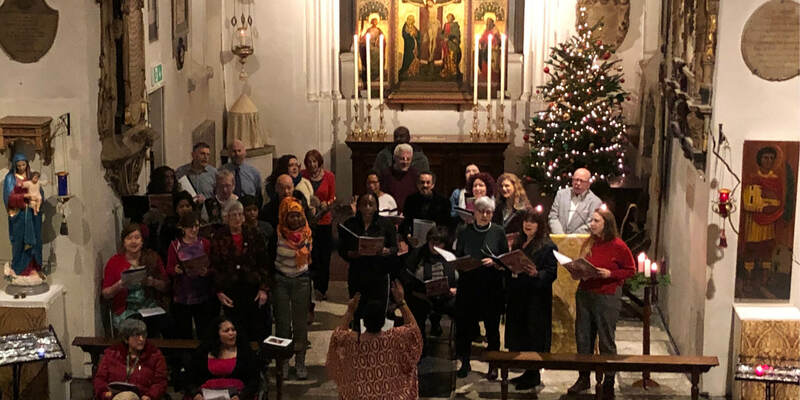 The Trust's annual Carols by Candlelight concert attracted around 80 people this year with a highlight being a performance by the Trust choir.